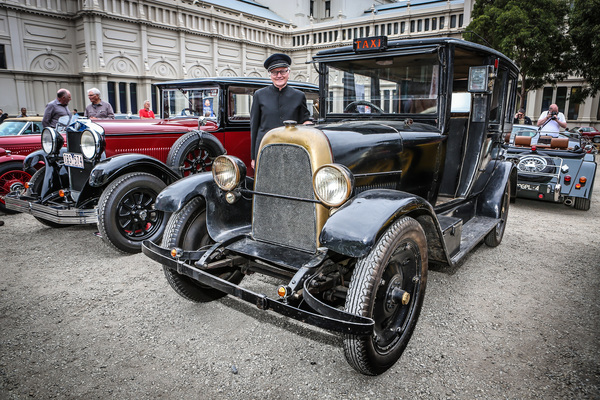 Modern, classic and vintage, the auto event has it all covered. CALLING all classic automotive enthusiasts – the Mail News Group has 10 complimentary double passes to give away. 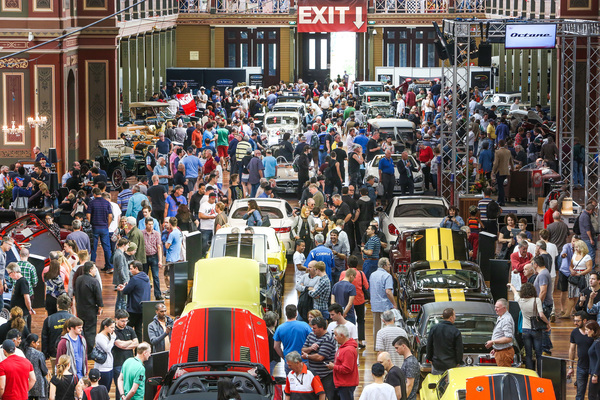 The most prestigious of all automotive events in Australia, Motorclassica will once again come to Melbourne’s Royal Exhibition Building on 23-25 October. In its sixth year, the 2015 Motorclassica will showcase some of the world’s most rare and exotic, historic, veteran, classic and collectable cars and motorcycles. This year is going to be extra spectacular as it will also be celebrating 50 years of supercars including the legendary Ferrari. 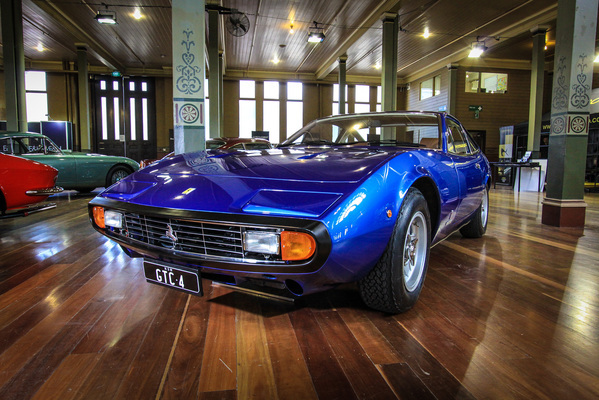 Motorclassica wouldn’t be the same without its annual Australian International Concours d’Elengance, recognising the best cars in numerous categories. The event will also include a Motorclassica enthusiast’s dream to be able to buy one of these outstanding works of art. The auction will be held on the night of Friday, 24 October, and Motorclassica Event Director Paul Mathers said this year’s event would be the world’s most important auction event of the year. 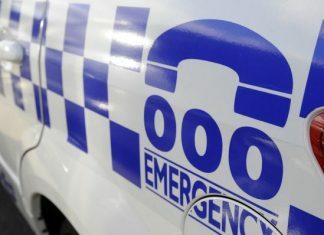 “We have interest from across the country, and internationally, so the competition is expected to be spirited as this may be the only chance for many collectors to buy these vehicles,” Mr Mathers said. If you would like to enter the Mail News Group’s giveaway, email editor@mailnewsgroup.com.au with the subject name ‘Motorclassica Giveaway’ and send in your details. Winners will be drawn and notified on Friday, 16 October.